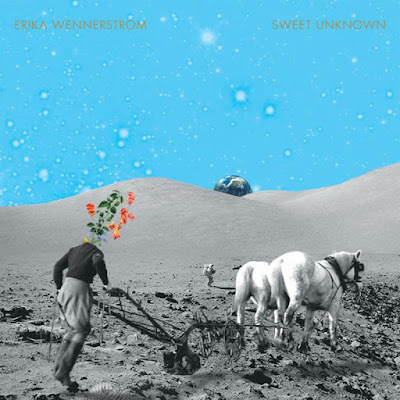 Erika Wennerstrom of Heartless Bastards will release her solo debut, Sweet Unknown, in March. In a press release, she said the record is "just more of me. It's as simple as that. I was able to get deeper and you get another level of my heart and soul. And, it's really about my journey of self-awareness and healing and finding acceptance and self-love. It's very empowering."